Word Translator English To French: How Do You Know When It’s Time To Translate Your Website? Word translator English to French might be something that you consider for your website after initially setting it up in English. But how do you know when the time is right to expand into new territories, and take the plunge when it comes to hiring translation services for your site? One sign is that you are gaining more interest from people in different countries. This is easy to see if you have any kind of analytics on your website, or if you ask people where they come from when they get in touch. If there are many people from different countries – or one country in particular – then it shows your product or service is popular there. What would make it more popular? 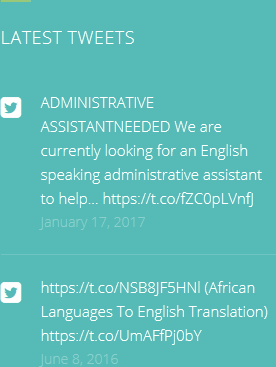 Using someone to translate English to French or German or Chinese, or whatever makes sense. It could be that something you have done, said, or sold has gone viral, and been shared across the world. Wonderful. You will get a lot more business, but not as much as if you find a language translator to pre-empt the surge in interest from abroad. It is the best way to convert site visits into sales. It might simply be that you want to improve your site visitors’ experience in general. 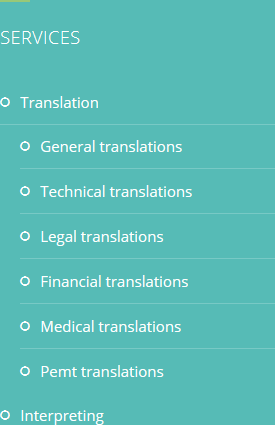 If they are coming from a different country, you can do this by translation the information on your website into their language. This will make your site a lot more popular, and ensure that you stand out in a crowded marketplace. With HQ-Translators, you will never have to search for a word translator English to French again. 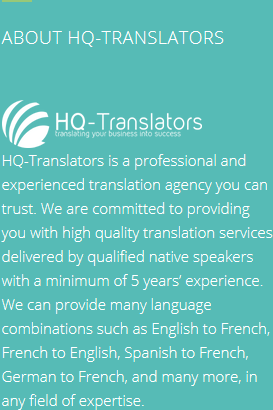 Come directly to us at https://hq-translators.com and speak to one of our expert team. You can call us on (00 237) 242 71 38 38, or (00 237) 693 21 69 27, or email infos@hq-translators.com to find out more.